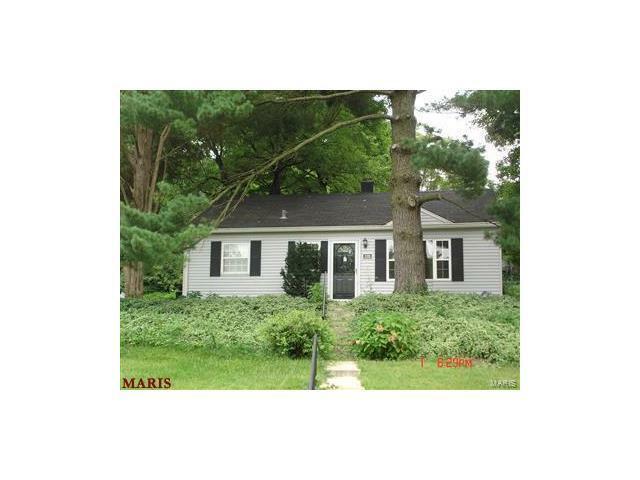 Lovely 2 bedroom, 1 bath ranch, new hardwood floors, new refrigerator & new gas stove. Front loading washer & dryer. Maintenance-free exterior. Cozy home in a great location and in great school district! Quick move-in possible.